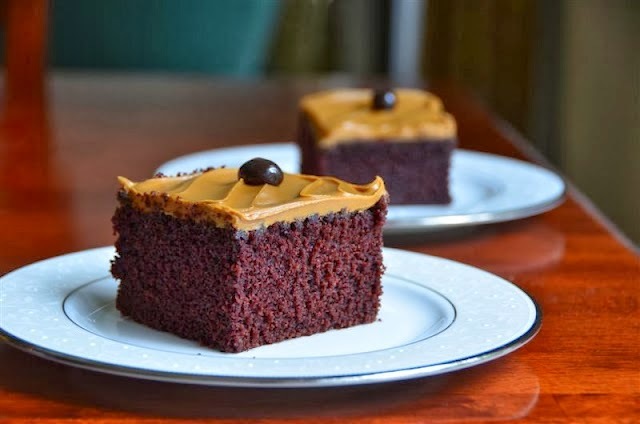 Are you the type of person who craves for dessert after dinner? Perhaps you are the closet hipster who loves hanging out after hours at cafes, ordering then Instagram-ing a cappuccino that will keep you up all night? Maybe you just want to spend more time with your friends but closing hours are a pain and pubs are too loud? Picture credit to Peace On Earth. 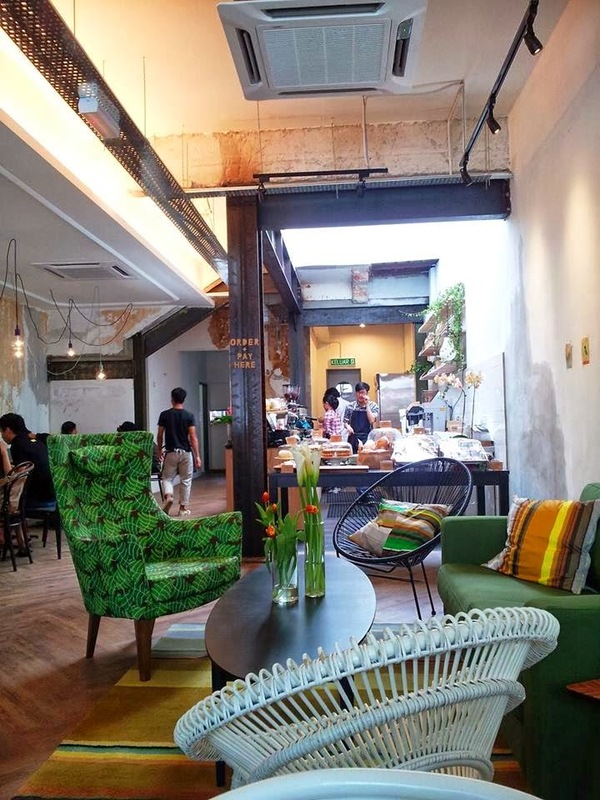 Open from 8AM till 12AM on weekdays and 9am till 12am on weekends, Artisan Roast HQ is definitely one of the places that you want to visit. 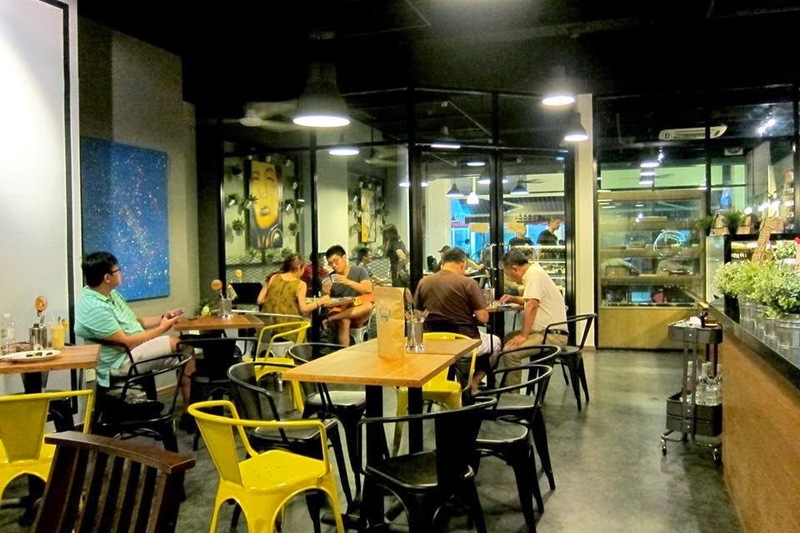 Go to their HQ in Seksyen 13 instead of their branches in TTDI and Bangsar Village because it is very spacious, so you don’t have to throw shades at the group who are still laughing away because you want a table. However, while their coffee may be among the best, the price you may per cup is quite steep. Picture credit to Epiphany & Tobacco. If you are fond of rolling your own tobacco, drive over to Epiphany Coffee & Tobacco (open from 10AM to 11.30PM every day but closed on Mondays) for a nightcap because it is possibly the only café in Kuala Lumpur to carry a full-range of Roll-Your-Own (RYO) tobacco products AND you get to sit in an air-conditioned smoking area. 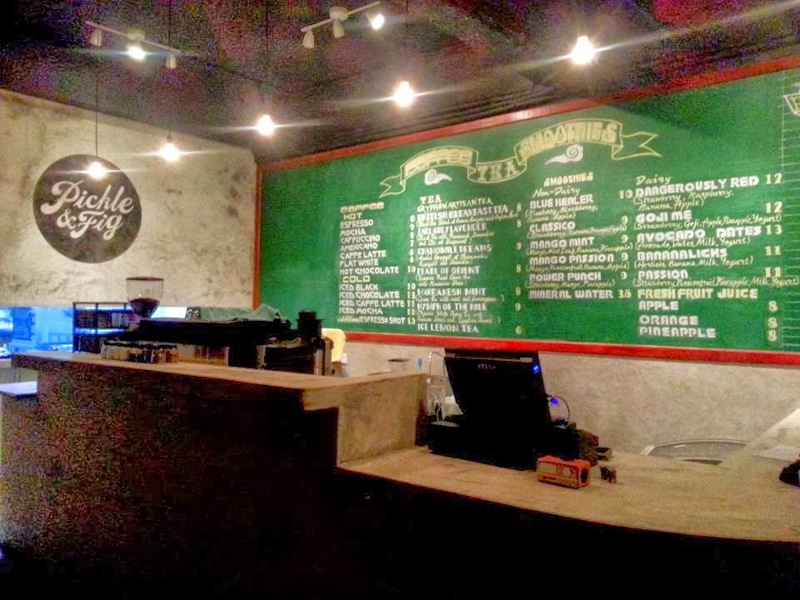 The coffee they serve is also a unique flavour – Indonesian coffee roasted by specialty coffee roaster, The Flightless Mule Roasters. Feeka, open every day from 9AM to midnight, is a relatively new café that just opened last year, but make no mistake, it is one of the hottest café among foodies, judging by the amount of breakfast, pastries and coffee pictures tagged with the location. And it is easy to see why – the pastries sold in Feeka tastes as good as it looks. The name of the café is derived from the Swedish term meaning, “have a break with a drink and some food”. Picture credit to Pickle & Fig TTDI. Pickle & Fig’s menu mostly consists of light bites such as wedges and nachos, hot paninis and cold sandwiches and smoothies, but they make for an appropriately filling and healthy alternative for when you leave the cinema at 10.30PM and you refuse to eat McDonalds. The place opens from 10 AM to 11PM daily, and another highlight of the café aside from their signature Rotkraut Pastrami is that you get to play board games and card games for free, unlike Meeples. 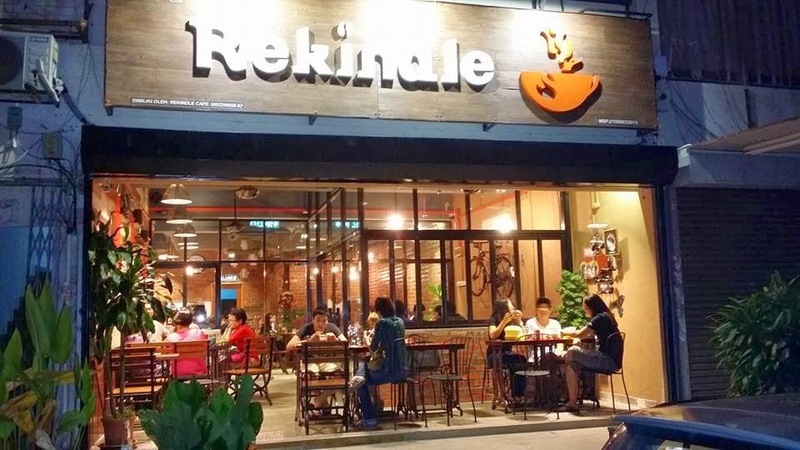 Coffee hipsters will love Rekindle, which is open from 10.30AM to 11.30PM. The café is filled with possible Instagram opportunities such as the coffee photobooth (yes, there’s a special photobooth to place your coffee at! ), vintage knickknacks and a wide variety of eats and sweet treats like macarons. Beware though; Rekindle can get a little loud on Friday nights and during the weekends, as the crowds pour in, not to mention that the prices are quite steep.